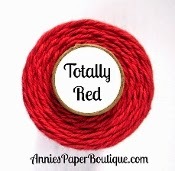 Today I have my last GD post for Trendy Twine and would love for you to stop over there to! For my final GD project I made a gift box and matching card for a friend of mine. 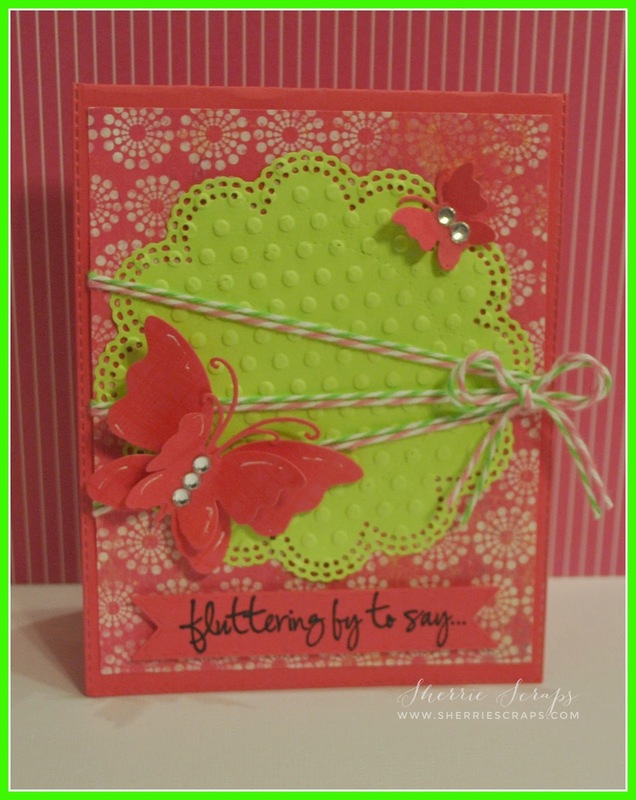 The 3D Petal box is from the Silhouette Store and cut on my Cameo. 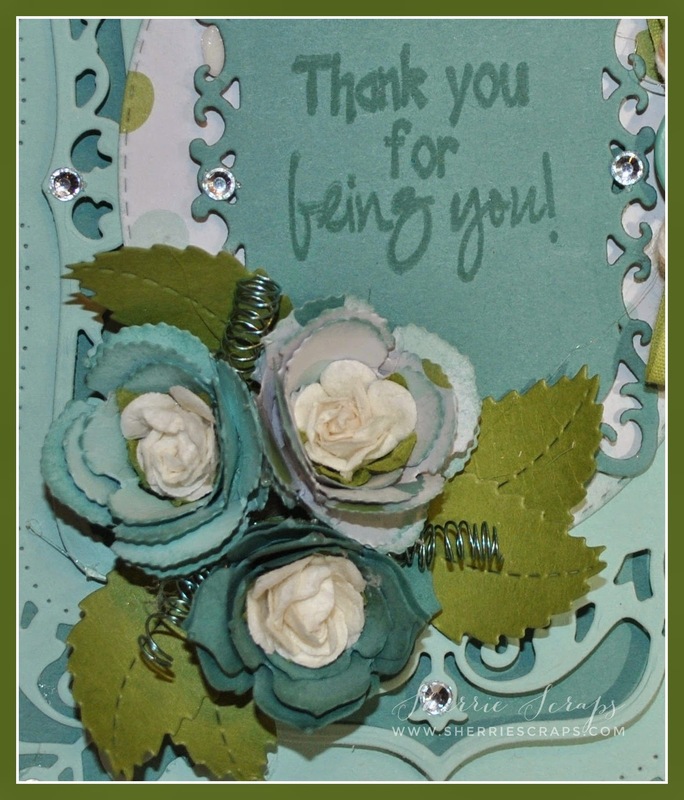 The leaves are created with the Lovely Tendril die that I picked up at Love Rubberstamps. I also cut a set of leaves from the Art Philosophy cartridge at 1" which I inked for a distressed look and to give them dimension. 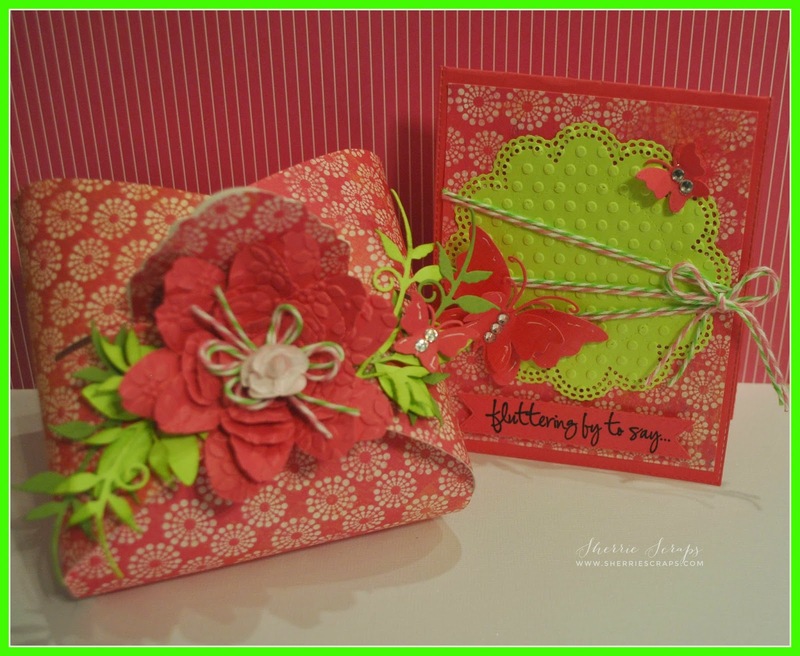 The flower is embossed with a sizzix flower folder and using Tickled Pink and Limeade Trendy Twine for the bow. I finished with a paper flower in the center from my stash. 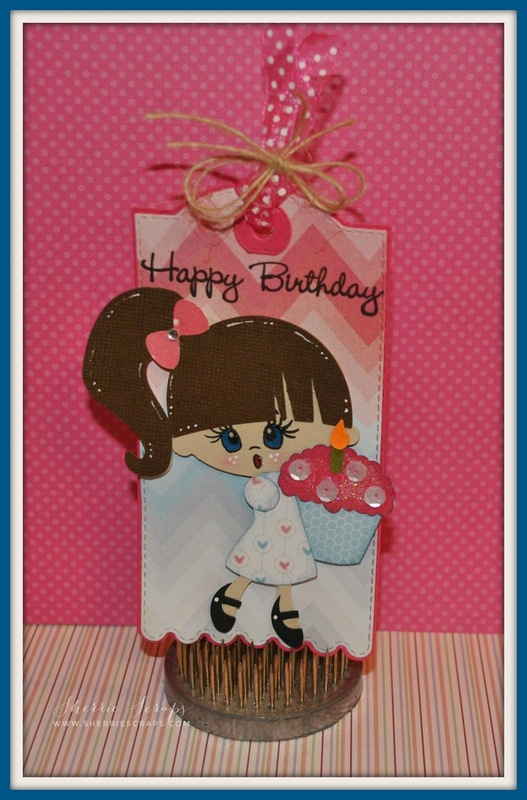 My card base was created with My Creative Times Stitched Rectangular Frame Dies and More. I layered a pretty panel with pattern paper from my stash. 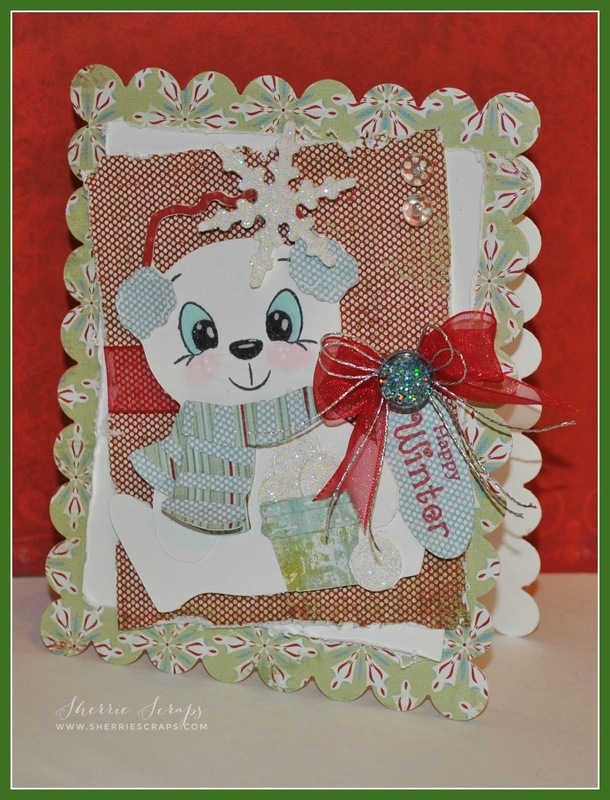 I layered the Stitched Doily and embossed it with the swiss dots folder. 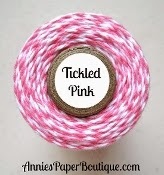 I wrapped both Tickled Pink and Limeade Trendy Twine and made a bow. The butterflies are created with the Pretty Butterflies and Dragonflies . 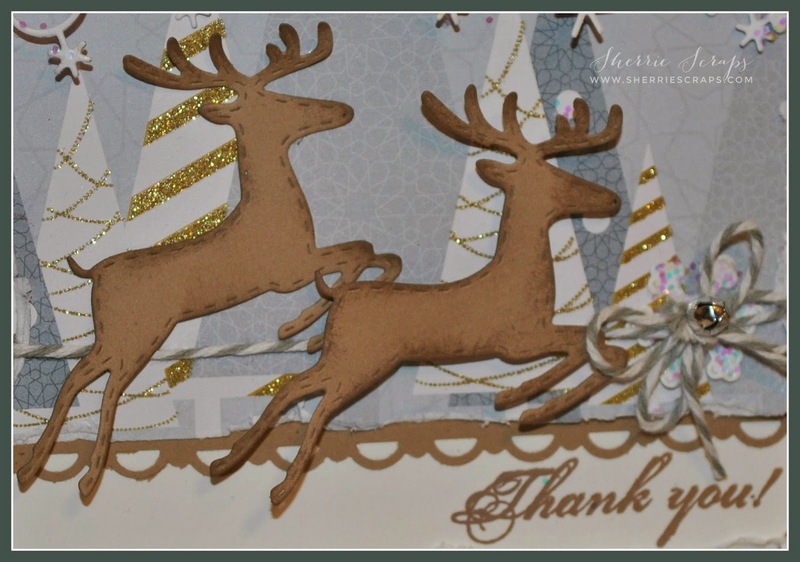 I stamped the background using the stamps from the Live, Love, Love and Be Happy stamp set and added them to the panel with foam dots~ a little bling added to the center. 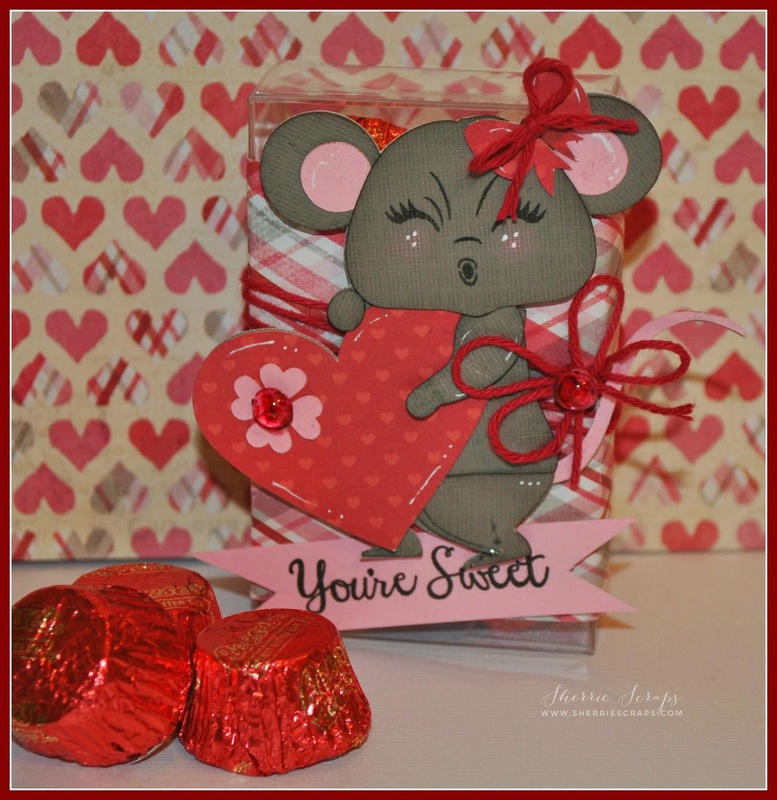 I finished with a label from the Vintage Stitched Label die. 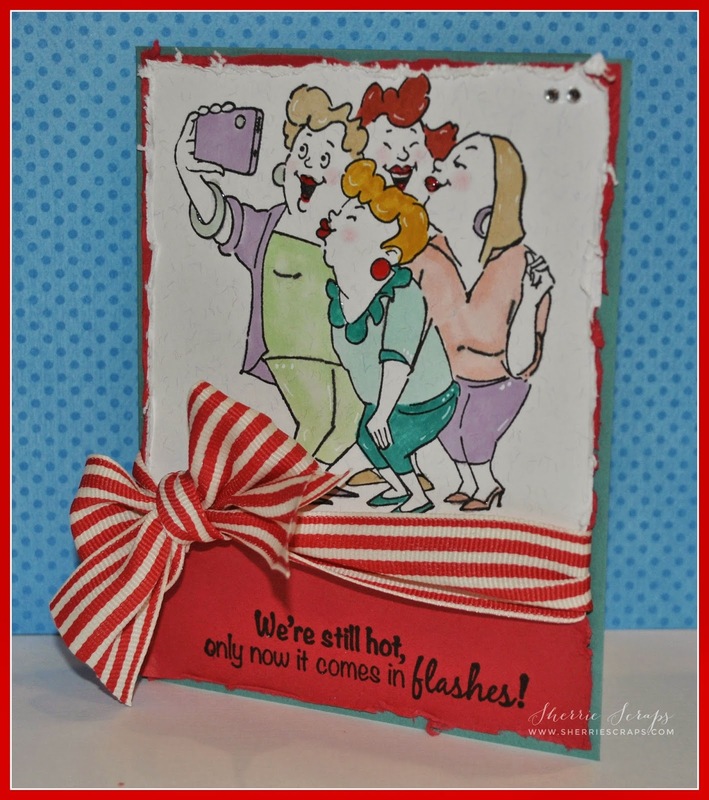 I stamped the sentiment on the label along with the inside of the card with "Happy Birthday" again with the Live, Love, Laugh and Be Happy stamp set. 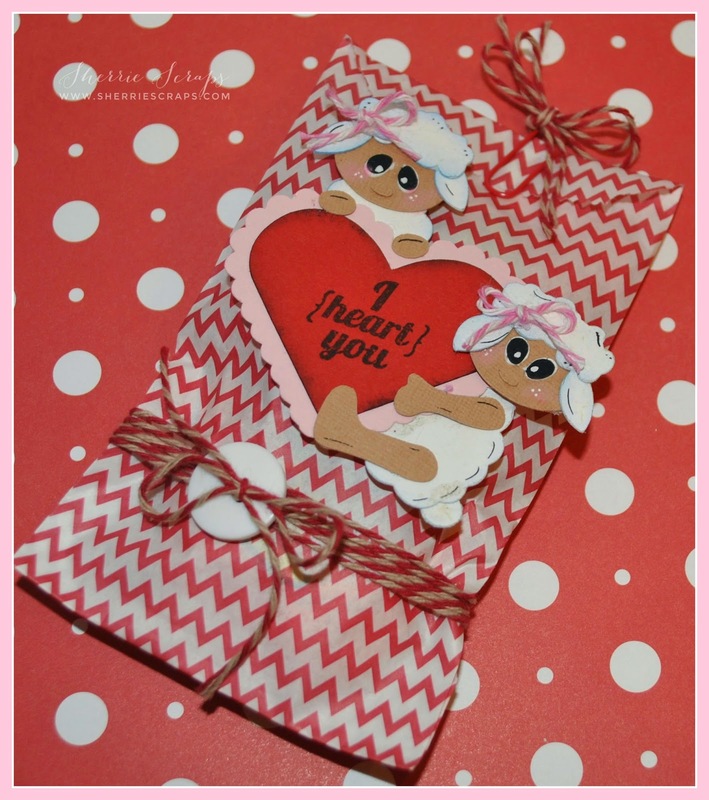 I started with an adorable chevron bag from the Trendy Twine Store ~they are super cute and they have an assortment of colors to choose from! 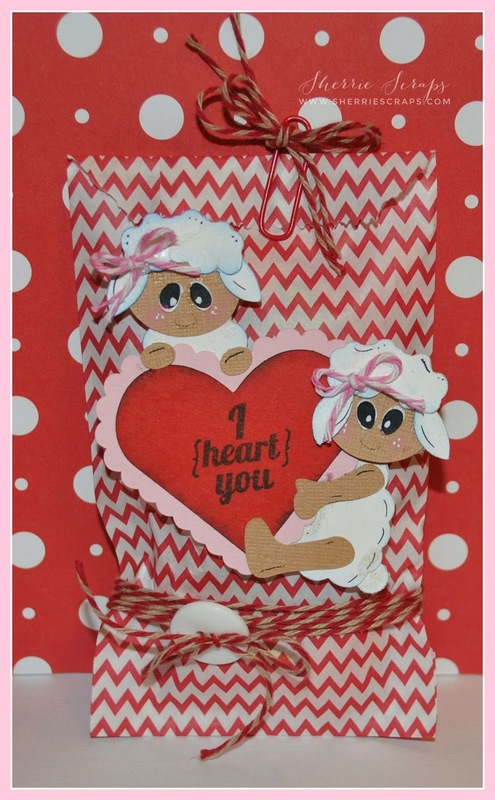 I used a sweet cut file that was a freebie from Too Cute by Jessica called I Love Ewe. 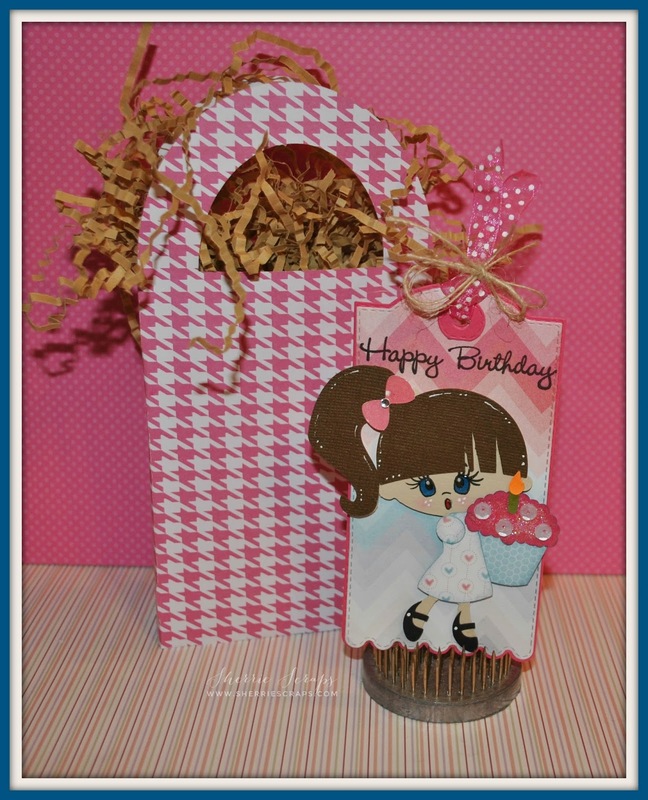 I added cute bows using Tickled Pink Trendy Twine to these cuties. 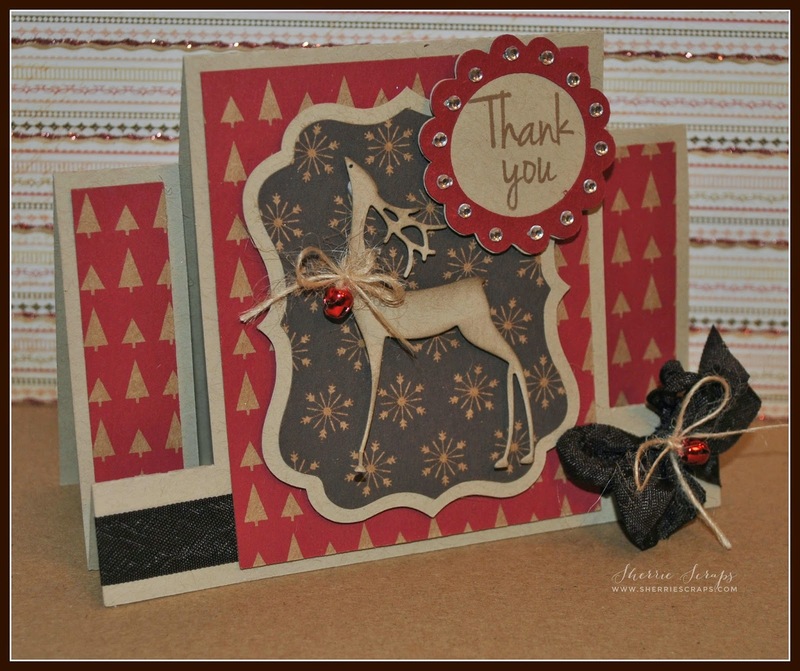 The sentiment is stamped using Craftin Desert Diva's stamp set called Simply Said. 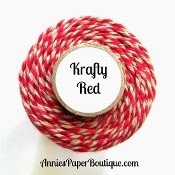 I wrapped Krafty Red Trendy Twine around the chevron bag, adding a fun little button and tied a bow. I filled the bag with yummy candy, closed it with a little red paper clip from my stash and tied on another Krafty red twine bow to finish. 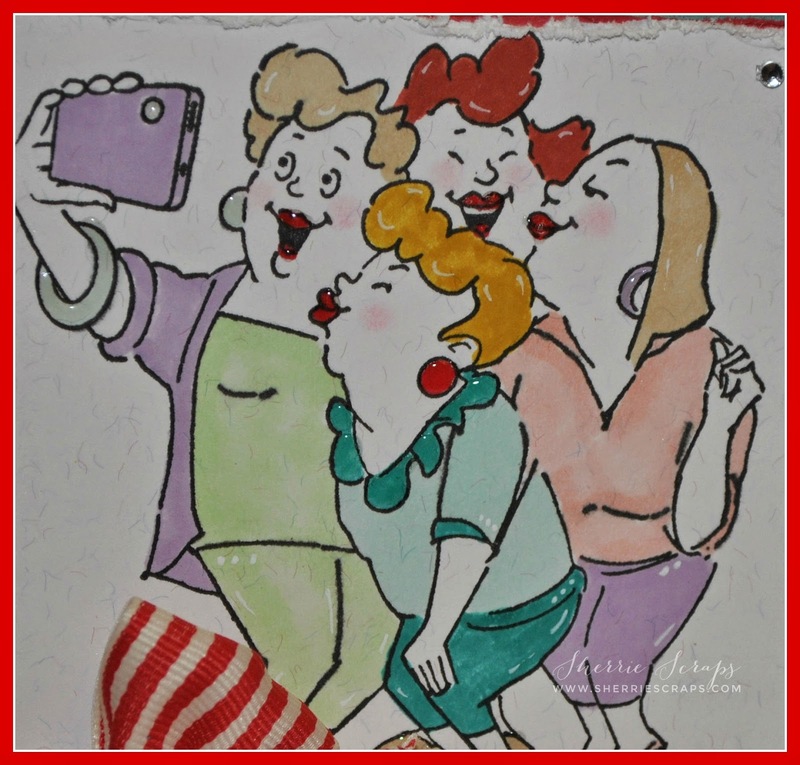 I am so excited today as I am Guest Designing for My Creative Time for Tag it Tuesday! 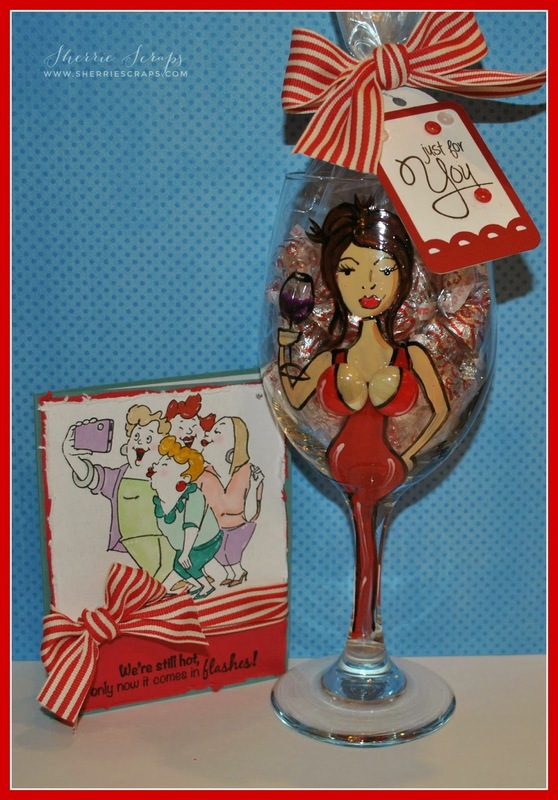 I hope you will pop over to My Creative Time and check out what the DT has created for you.....you won't be sorry~I promise! 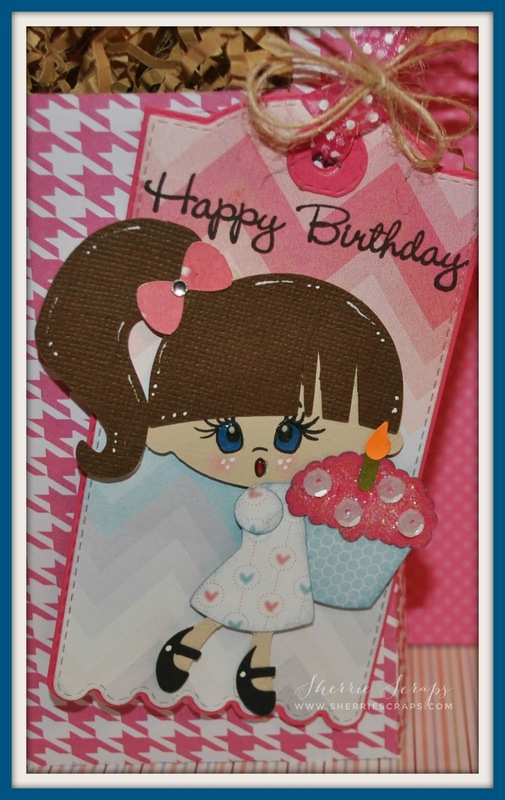 Arya's little friend turned 3 the other day and I made a special gift tag and adorable gift bag for her to put the gift in that she is going to give her. I started with MCT Tags Die for the base of the tag and followed with the Tag Die Layers using fun pattern paper from Glitz Design sent to me from my dear friend, Lisa. I picked up this cute little cupcake girl over at SVG cutting files a few weeks back and finally got a chance to use it! 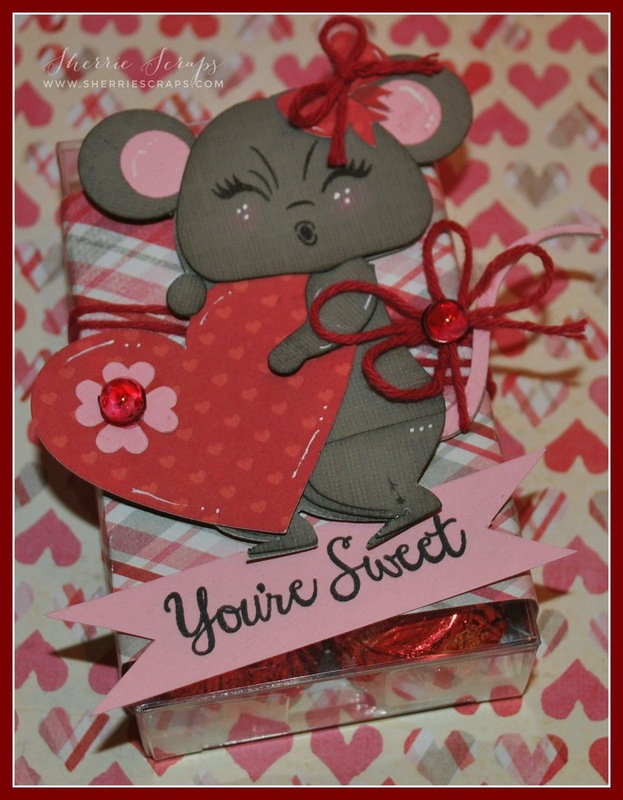 I continued using the adorable papers from this fun pack on this cutie pie. The sweet face was stamped with the PKSC-21 Sept 2013 stamp set. I added rosy cheeks, freckles and some glossy accents. I added some sequins and a little Sparkling Ice glitter to the cupcake along with dab of glossy accents to the candle flame for a fun look. 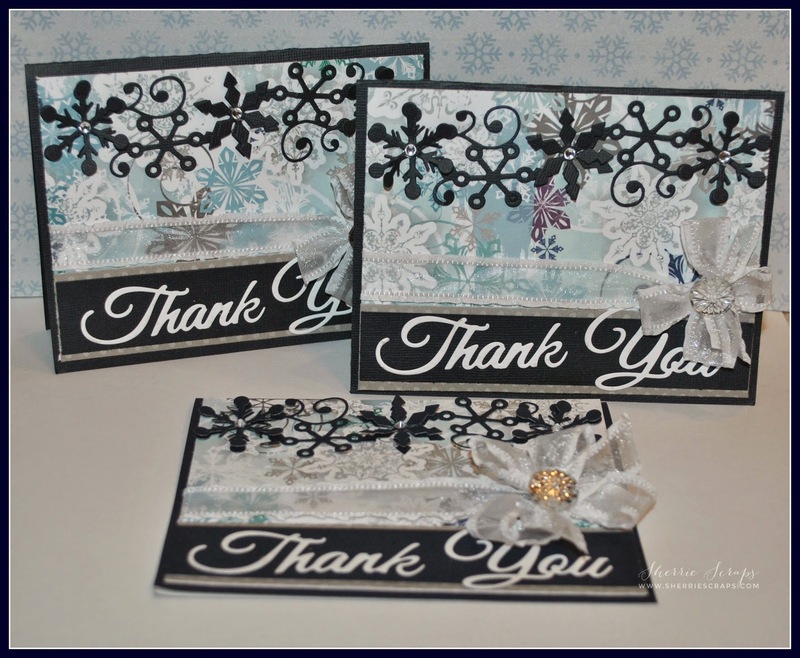 The sentiment is stamped with the Gift Card Sentiment stamp set. 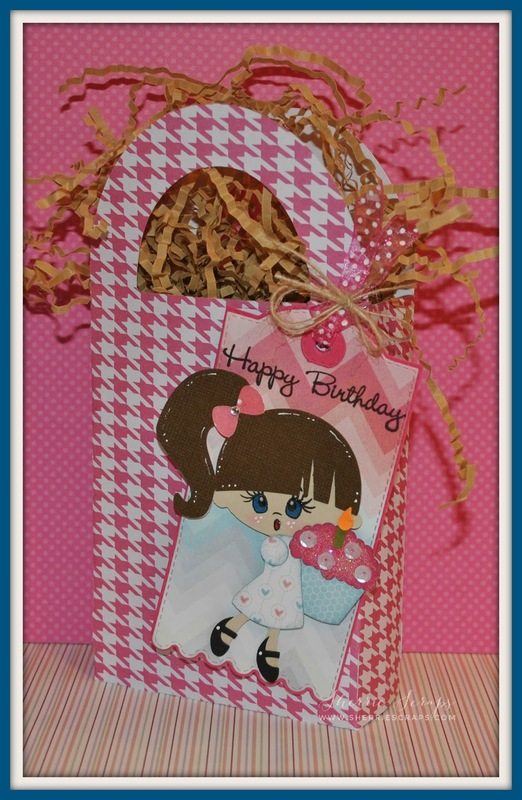 The pretty gift bag is made with pattern paper from Recollections and cut from the Wrap it Up cartridge at 9 1/2. 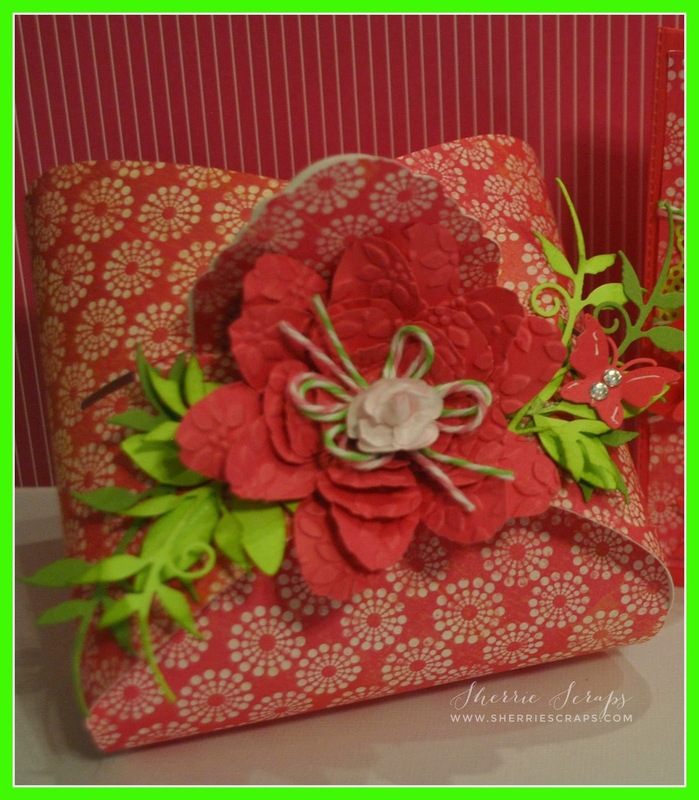 I attached the tag to a gift bag, tied on some fun ribbon and finished with twine bow. Hope you like my project today! 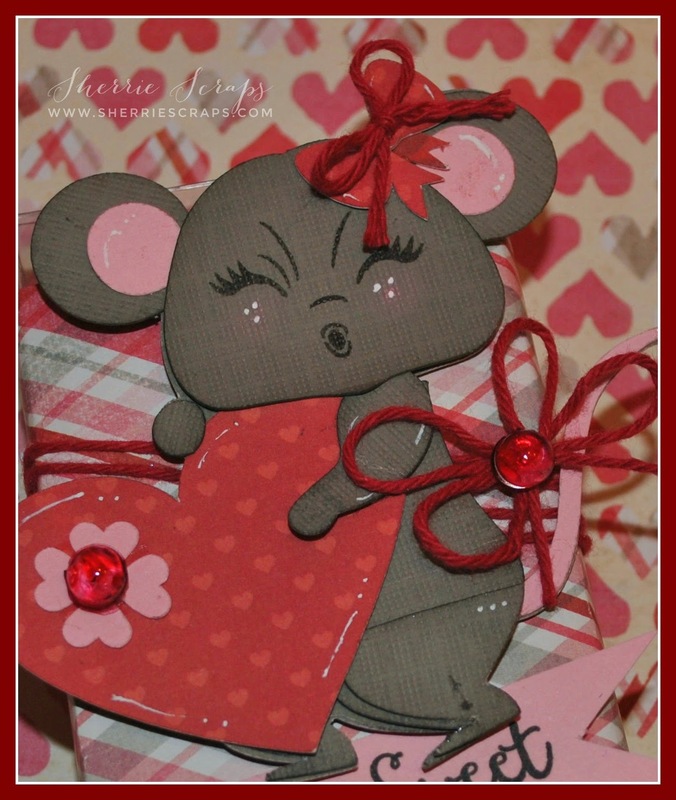 I am getting some craft time in today...yeah! 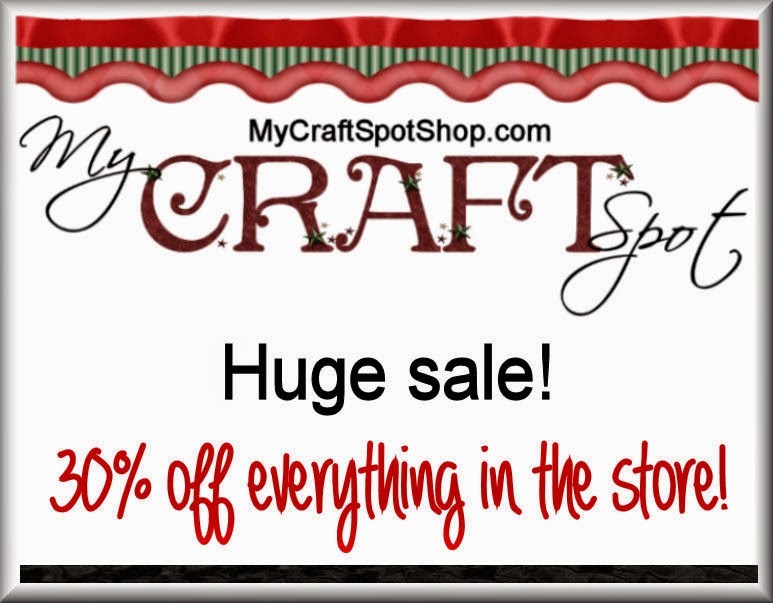 I have been trying to get in my craft room but January is such a busy month for me at work, ugh! I am trying to do year end and fitting in some employee training which has consumed a lot of my time. Soon......(very soon) I will have some free time, yippy!!! 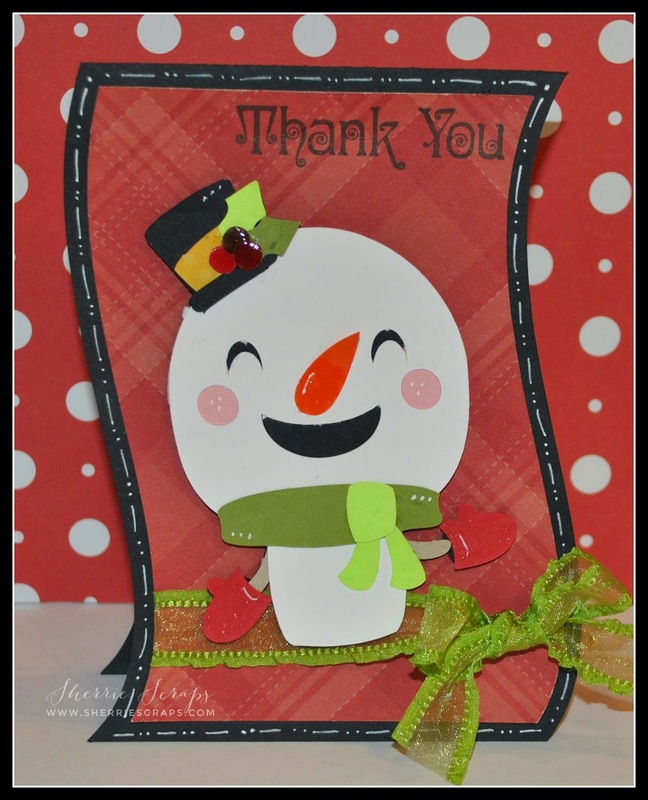 I found this adorable Chibi Snowmen file over at SVG Cutting Files and decided to make a few thank you cards with it. My daughter had put in a request for a few as Arya had some people to thank for the Christmas gifts she received. 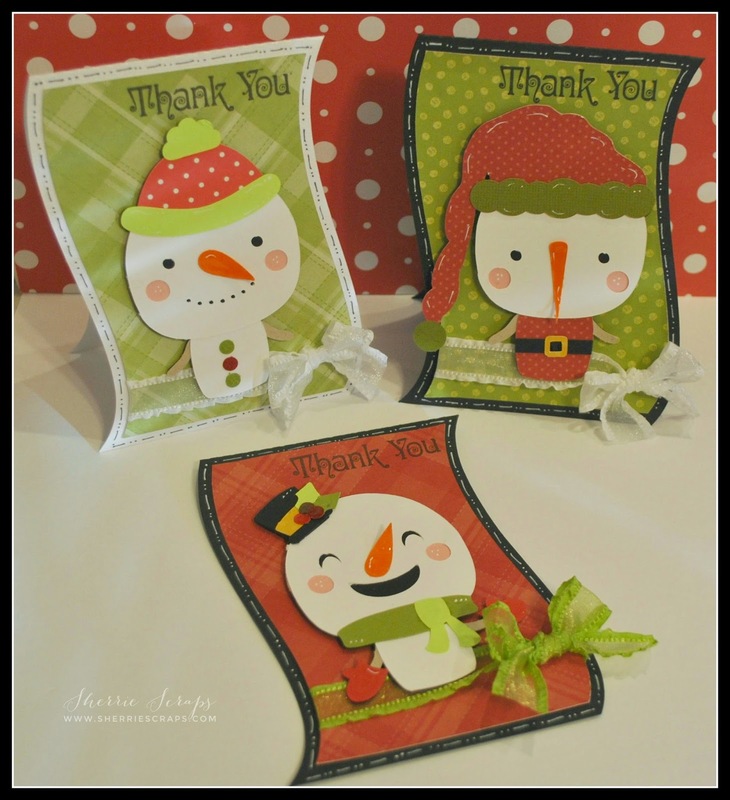 This set has 3 different snowmen....Oh, they are so cute, ha? 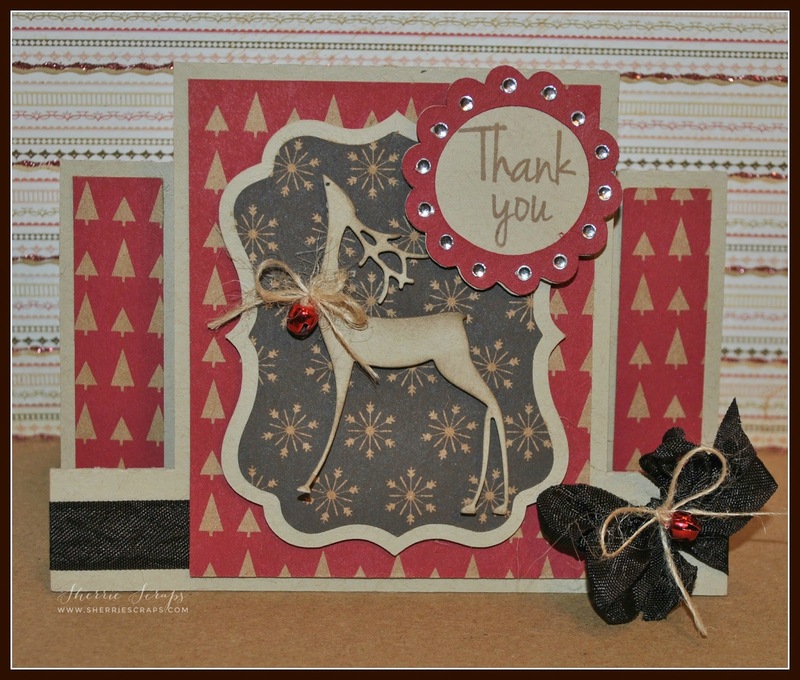 I started with the Wavy Card Base from SVG Cutting Files and cut it on my Cameo. 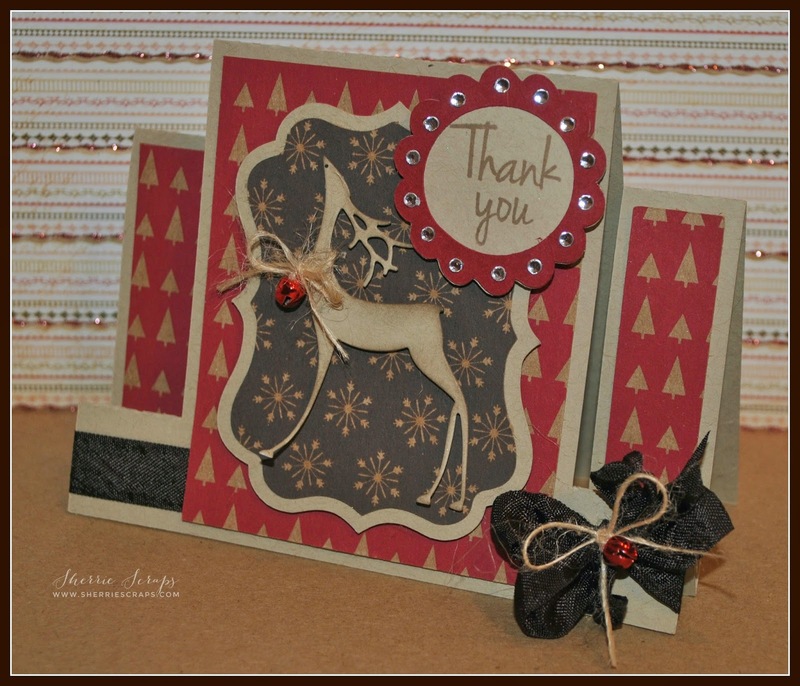 The pattern papers are from Recollections~Sugar Plum collection and the cardstock from my stash. I then put together these adorable chibi snowmen and adhered them in place. I touched up some of the pieces with the clear glitter brush from Wink of Stella. I finished with adding some pretty ribbon from my stash. 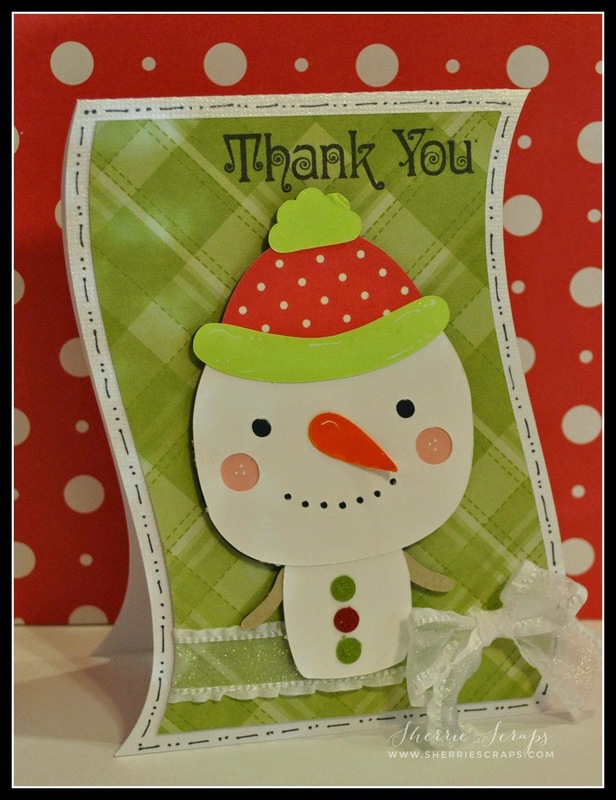 The sentiment is stamped with Sweet Stamps Thank You Curly U903CC stamp set. It has been extremely cold here in Minnesota the past few days! We are sitting at about 10 below with windshields of 25 below! I wish we would get more snow.....I would much rather have snow than cold. Oh well..I think I will be staying in, sipping on hot cocoa and maybe some crafting! Isn't he just a cutie? The Design number is #51743 and it was cut on my Cameo. 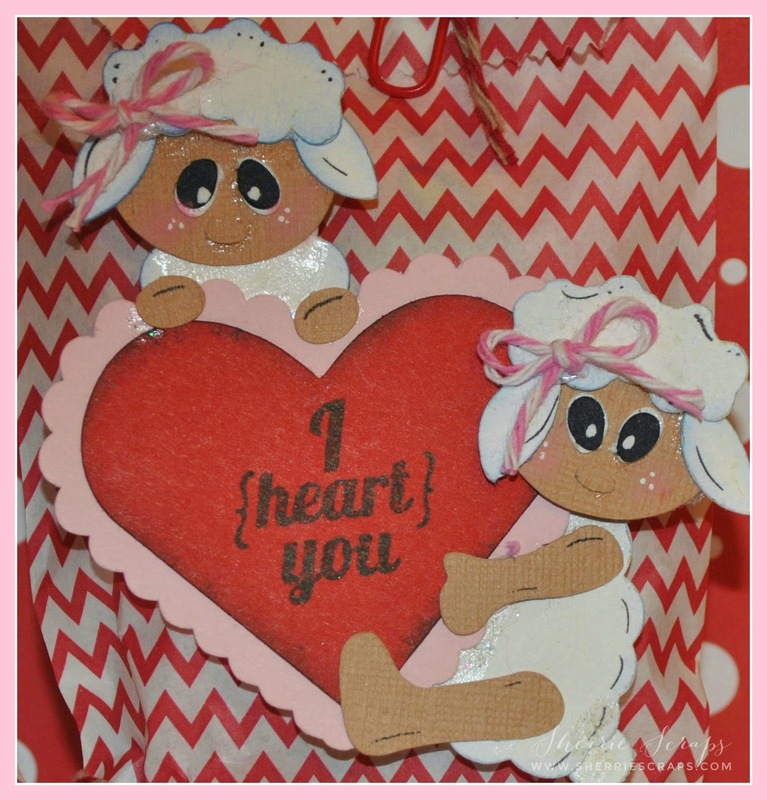 These are super easy to put together and would be great for when you are looking to mass produce~perfect for all Arya's little friends! After cutting it out, I assembled and dressed him a bit. I distressed the edges just a it with TH weathered wood. 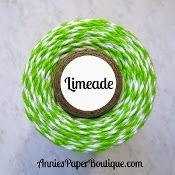 I wrapped a some yummy peppermint trendy twine from Trendy Twine and tied a bow on. I then added a cute tag with My Creative Time's Teeny Tags Layering Die~Emma even has this on sale for the entire month...so be sure to go check it out!! 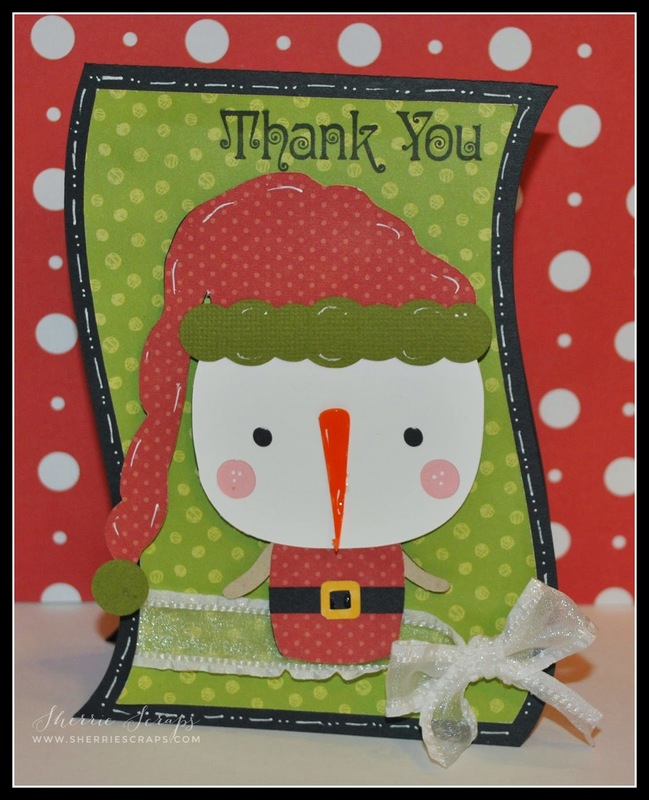 I stamped the cute sentiment with the Teeny Tags Holiday stamp set.